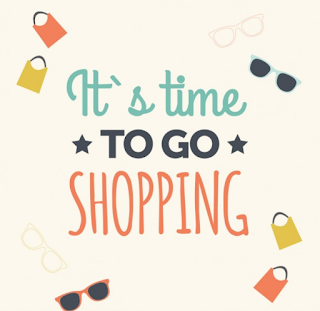 Consignors will shop Friday at 5pm and their guests will shop at 7pm. 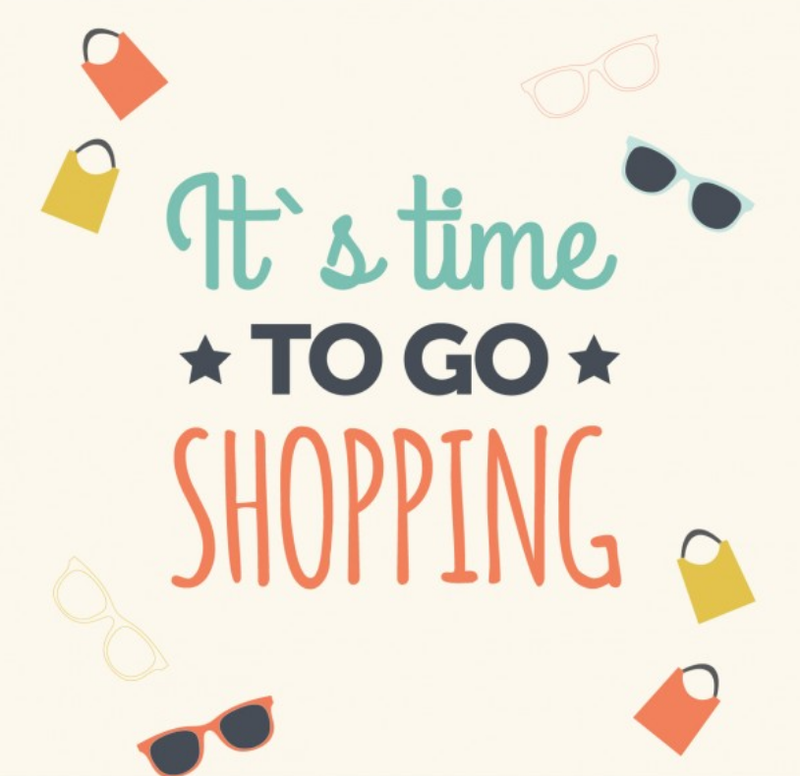 Here are a few things to keep in mind as you are getting ready to shop and while you are shopping. Make sure you sign up to line up (you can do this Friday morning starting at 10am, there is a link on your consignor pass. It will not work before 10am). Bring a large tote, collapsible cart, etc to put all of your items in/on as you shop. There are some carts but not enough for everyone. Your pass is only good for you (one person per pass) tell your friend to call/text you when they get in at 7pm with their guest pass. Shoppers who are using the Guest Pass to shop at 7pm DO NOT have to sign up to line up. Leave your children with someone who you trust so you can enjoy an evening of shopping and not have to worry about rushing home. There are no children under 10 allowed in the sale unless they are worn on your body. Make a list of what you are looking for. If you want big ticket items, such as furniture, go there first, they sell quickly. Eat an early dinner or at least a big snack before you come if you are planning on shopping for a while. If you have other Presale tips you would like to share please leave a comment.